"Over the next year the price of $60 per barrel will be dominant." Lukoil expects that in 2017 oil prices will be around $60 per barrel, Vice President of Lukoil Leonid Fedun said on Dec. 2. "If we analyze the history of such operations, within six months - year oil prices will rise by 50 percent. Over the next year the price of $60 per barrel will be dominant," he said, commenting on OPEC decision to cut production. 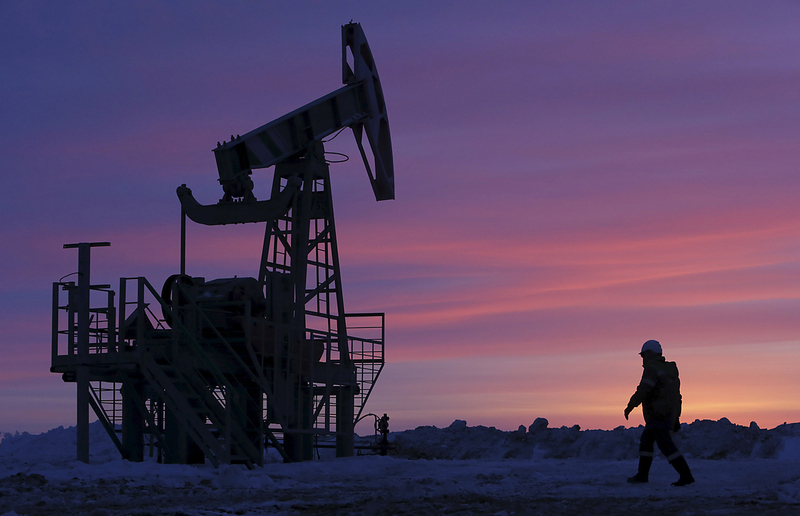 Fedun said that OPEC has made a coordinated decision, and Russia joined the decision.